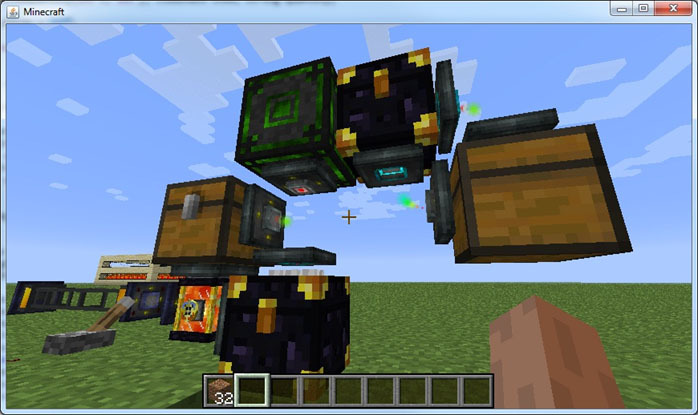 Translocators Mod 1.12.2/1.11.2 allows you to transfer items and liquids between nearby inventories with a heavily configureable amount of control in a way that feels natural to Minecraft. 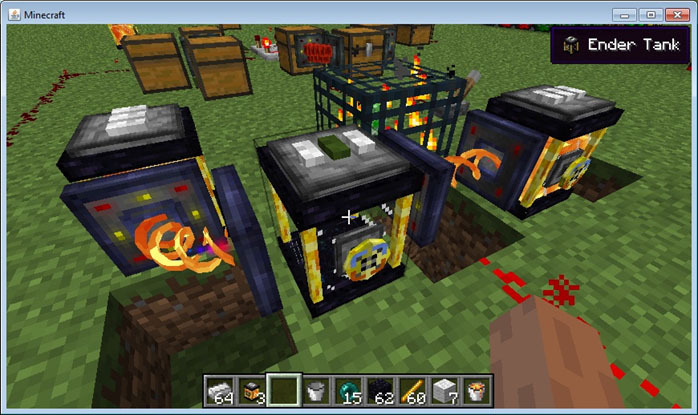 It was developed in 36 hours during the ModJam modding contest and managed to take first prize. The crafting grid, a placeable one item crafting grid. 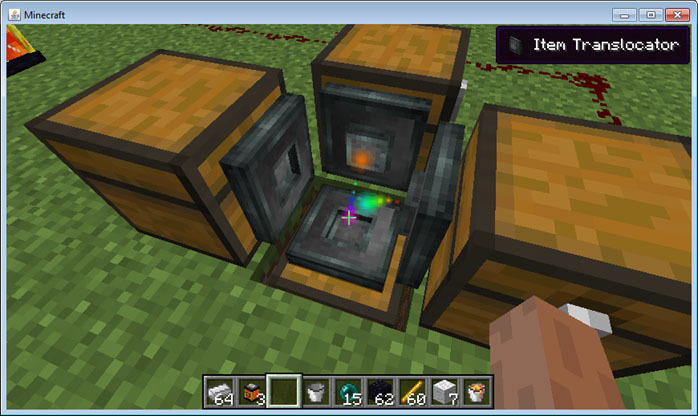 The translocator comes in item and liquid forms. You place them on the side of an inventory or tank. 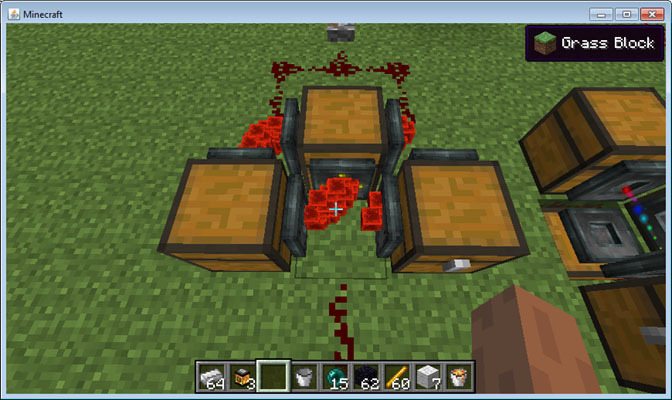 They transfer items and liquids within the one block space. Right clicking on the plate of the item translocator brings up a configurable filter. 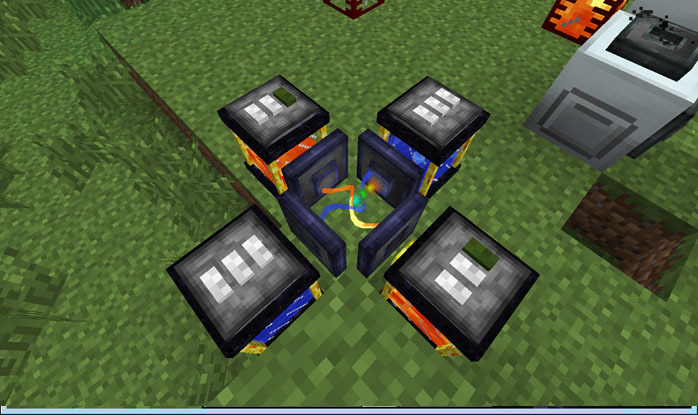 These slots are fake and can be configured with NEI’s drag ?n’ drop. 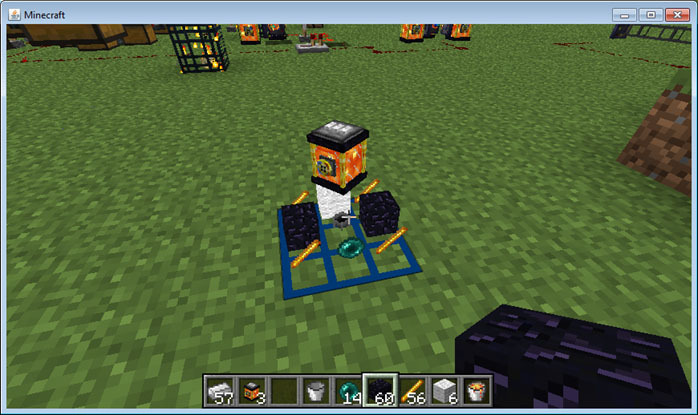 The crafting grid is placed by pressing C (default key bind, changeable in settings) while looking at a solid top surface. 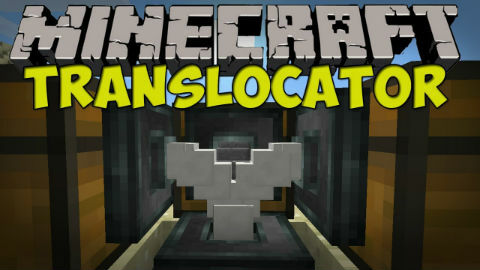 Download the Translocators Mod from link below.